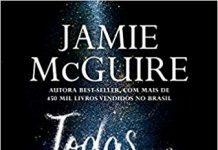 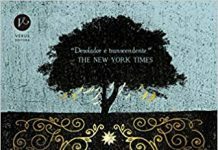 A editora Verus revelou em suas redes sociais que publicará a trilogia Mark of the Lion, escrito pela autora norte-americana Francine Rivers. 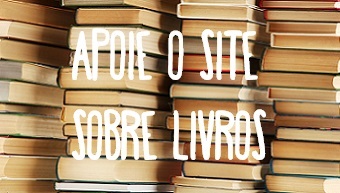 A editora não informou a data prevista para publicação. 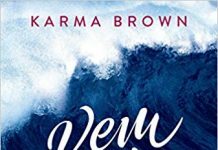 The first book in the bestselling Mark of the Lion series, A Voice in the Wind brings readers back to the first century and introduces them to a character they will never forget–Hadassah. 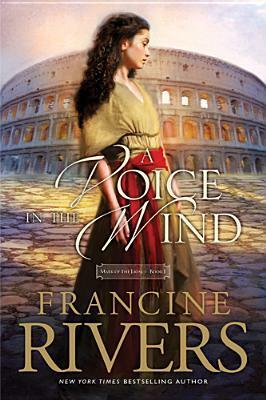 Torn by her love for a handsome aristocrat, this young slave girl clings to her faith in the living God for deliverance from the forces of decadent Rome.